Chiefs Fans! Enter The New Era Photo Day Contest! 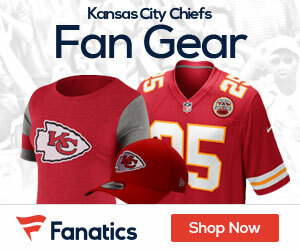 Be A Part Of The Action – Join The Staff At ChiefsGab Today! Peyton Hillis Training Regimen — Pulling Trucks! Do you know how Peyton Hillis has been training for his upcoming season with the Chiefs? By pulling trucks! Below is a video of Peyton during one of his offseason workouts in Kansas City: Dude is a beast!